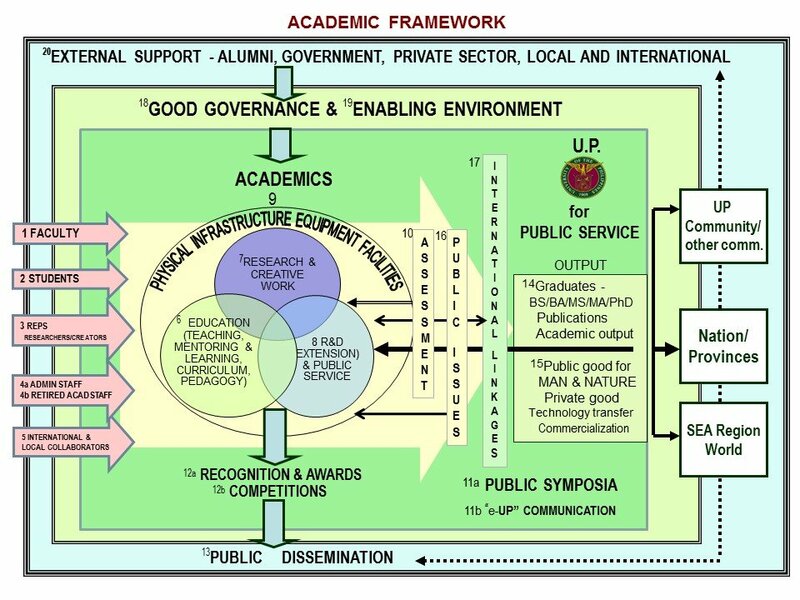 Since 2014, the Office of International Linkages (OIL) under the Office of Vice President for Academic Affairs (OVPAA) has been implementing the Continuous Operational and Outcomes-based Partnership for Excellence in Research and Academic Training Enhancement (COOPERATE) program for faculty and students. 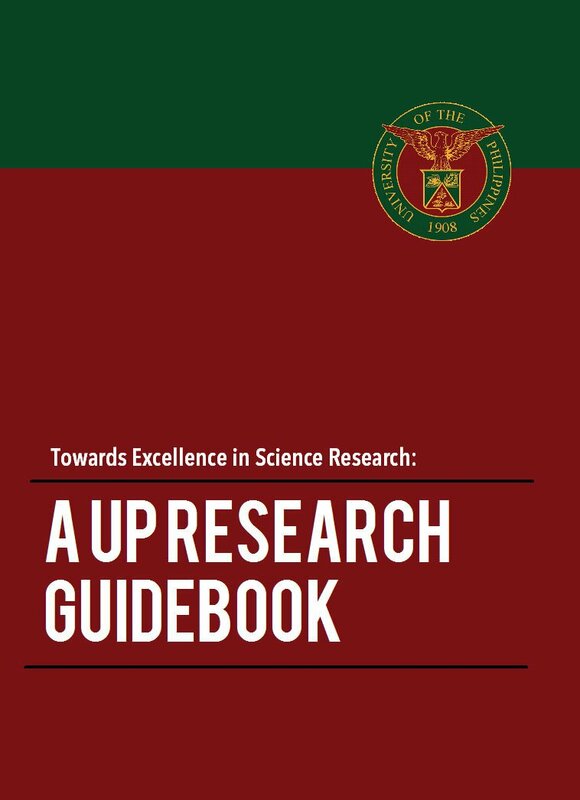 It provides financial support to a UP master’s or PhD student (preferably at the thesis or dissertation level), together with the UP faculty adviser/co-adviser, wishing to conduct a research or creative work in a partner university abroad through advisorship or co-advisorship. 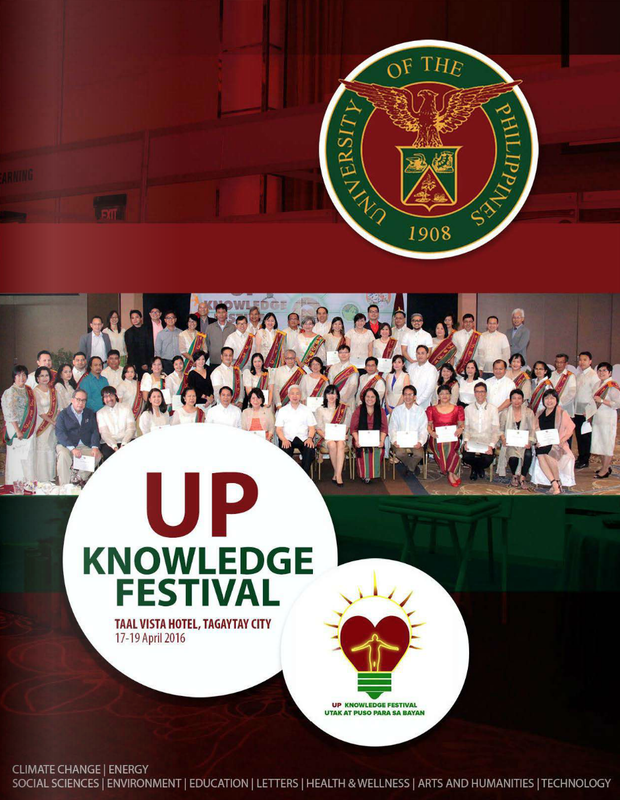 The program has seen success such that recently, a “focused COOPERATE” has been explored by UP. 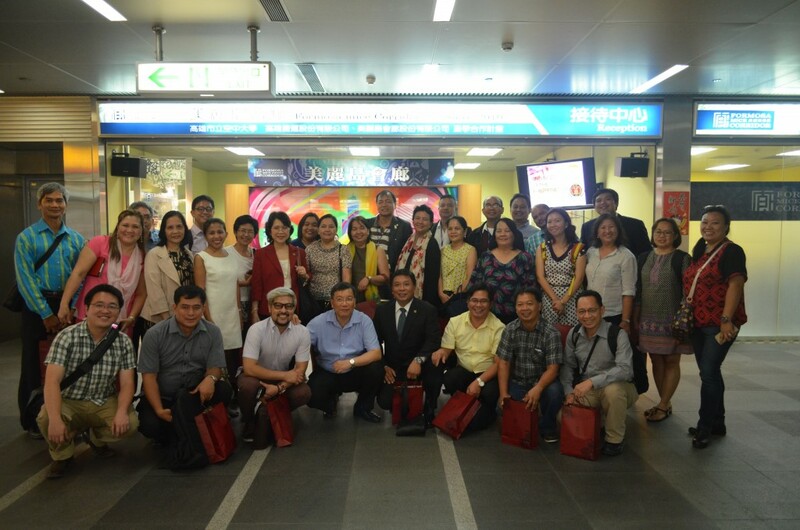 From 22-27 May 2016, forty-four representatives of UP were in Kaohsiung, Southern Taiwan for an academic visit to the four universities under the Southern Taiwan Universities Alliance. These are Shu-Te University (STU), National Kaohsiung Normal University (NKNU), National Sun Yat-sen University (NSYSU), and National Pingtung University of Science and Technology (NPUST). The delegation, composed of faculty members from UP’s constituent universities, was headed by President Alfredo E. Pascual, Vice President for Academic Affairs Gisela P. Concepcion, and Assistant Vice President for Academic Affairs and OIL Director Rhodora V. Azanza. The academic visit was done in three separate batches. The first batch arrived in Kaohsiung on May 22 and was welcomed by STU President Yuan-Hsiang Chu and Chair Professor Tim Eing Ming Wu. A welcome dinner was also hosted by NSYSU Interim President Dr. Jih-hwa Wu, NPUST President Professor Tai Chang-Hsien, NKNU President Professor Wu Lien-shang and STU President Yuan-Hsiang Chuat. They were accompanied by Ambassador Antonio I. Basilio, managing director and resident representative of MECO Taiwan. 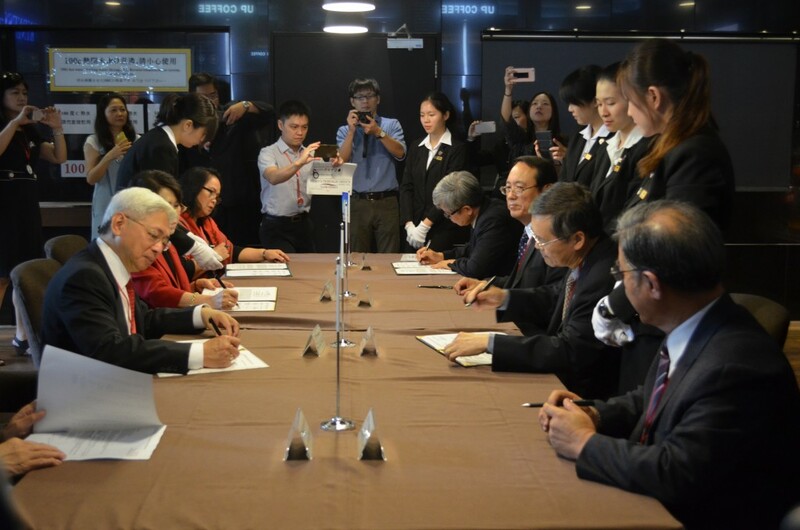 In the morning of May 23, the presidents of the four universities and UP signed a joint declaration at Kindness Hotel. The academic visit commenced in the afternoon, with NKNU first on the itinerary. The visit focused on faculty members who specialize in education, arts, humanities as well as in science and technology. This was followed by a visit to STU on May 24 for faculty members in the fields of creative design, informatics, graphic/visual communication/management, business administration, entrepreneurship, service sector and e-marketing. The third visit, made at the NSYSU the next day, was meant for those in the fields of biology, chemistry, physics, marine science, social science, management and engineering. NPUST was the last stop and where the most number of delegates were able to interact personally with the university officials and some faculty members with regard to their projects and specializations. In the evening of May 26, Vice President Concepcion together with UP Open University officials and Prof. Wu met with the presidents of the two other universities in Kaohsiung–National Kaohsiung University of Applied Sciences and Kaohsiung Medical University–to explore their possible inclusion in the UP program. All of the participants were billeted at the Kindness Hotel. Some UP officials were given free accommodation by the president of the hotel himself Mr. Pao Cheng Chen while the rest of the participants were granted special discounts. The coffee shop at the ground floor of the hotel was even renamed “UP Coffee” by the owner in honor of UP. It is UP’s desire to see this “focused COOPERATE” become an integrative academic platform for partnering with universities towards new regional intimacy and deeper economic collaboration. 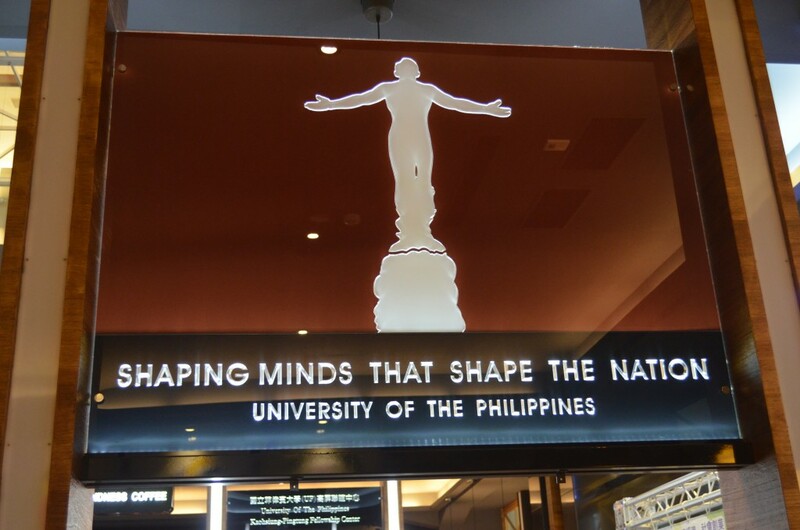 An atmosphere wherein fellow academics from different universities can interact can enhance academic networking and matching, allow the sharing of education information, and facilitate student exchange programs between Taiwanese and Philippine universities. This would also create more accessible learning and study opportunities for overseas workers and business communities in the two countries. 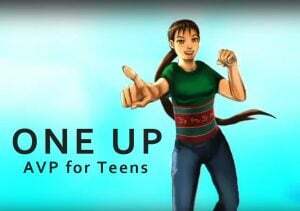 Later in the week, UP reached an agreement with National Taiwan University and Academia Sinica to offer joint “sandwich programs” in the sciences. More photos are available on the OVPAA Facebook page.